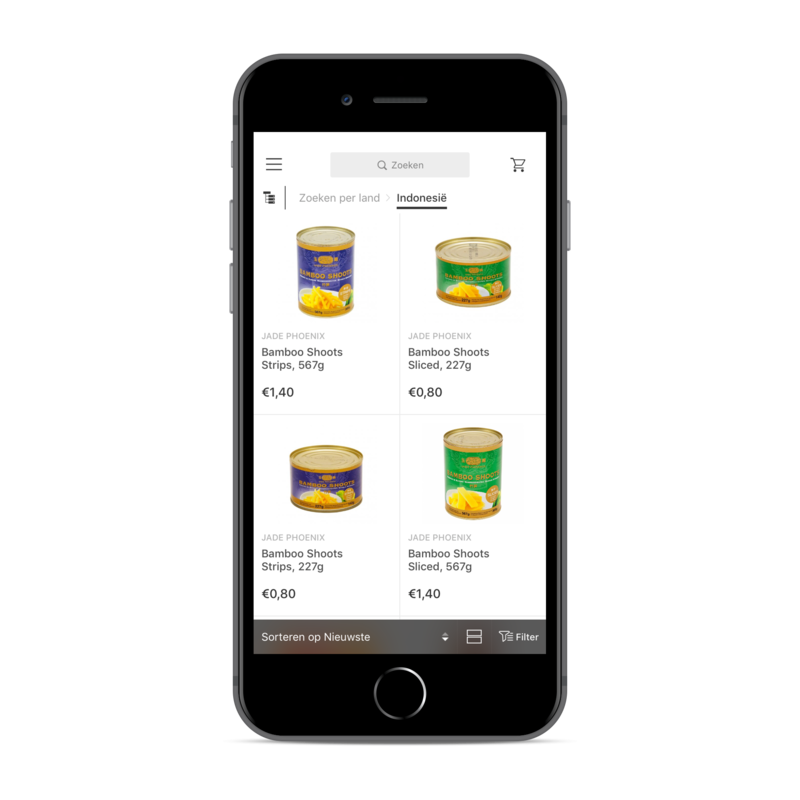 Experience the convenience of shopping with the official Tjin's Toko app. 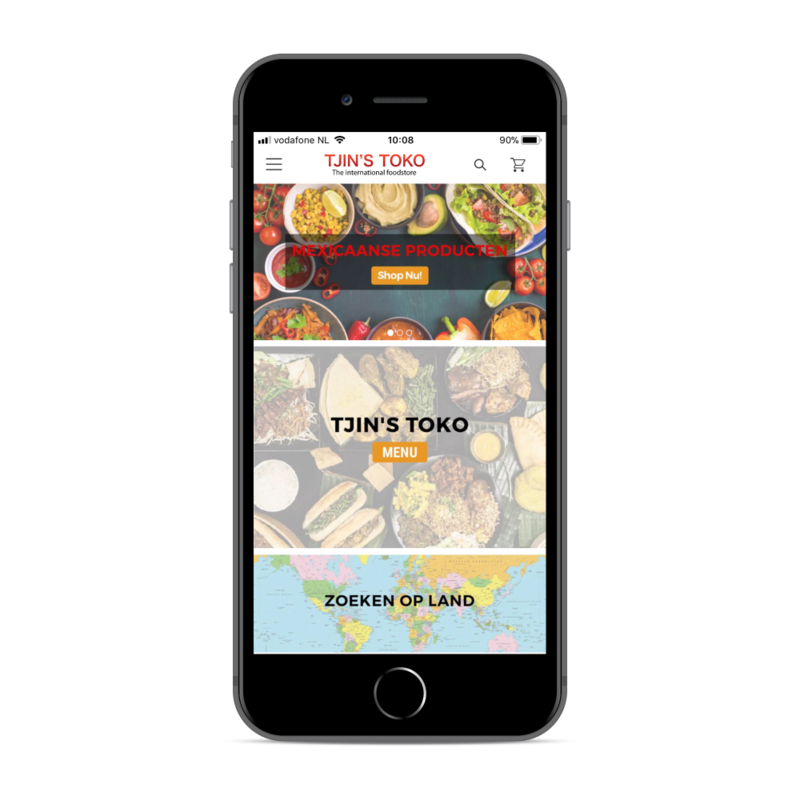 With the app you always have access to thousands of international products and your Tjin's Toko account, including your order status, invoices, personal wish list and your shopping cart. With the handy product scanner you can add a product to your shopping cart or wish list. You can also see the ingredients list, nutritional values and preparation tips! Download from the Dutch App Store of Google Play Store!